Citizen Stream Monitoring - Be a part of assessing the health of our lakes and rivers. Events - RRC and partnering organizations host multiple events throughout the year. Get Involved - RRC provides many opportunities for people of all ages and interests. 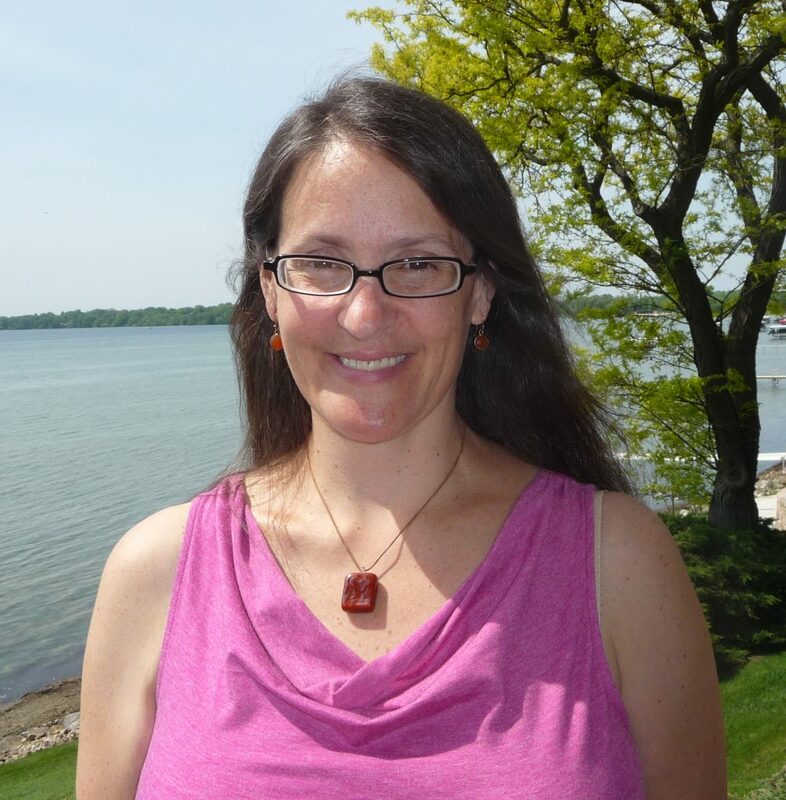 A hearty welcome to our new Stream Monitoring Coordinator — Becca Dymzarov. Becca joined RRC starting in February and will be the main point of contact for all our volunteer monitors. Learn more about Becca’s background here. All volunteers — be on the lookout for emails from Becca as the spring monitoring season approaches! She’s available at becca@rockrivercoalition.org. 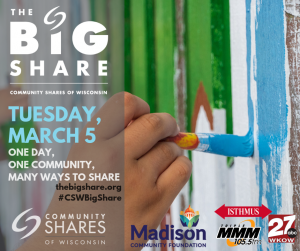 Mark your calendars for March 5th and the Big Share hosted by Community Shares of Wisconsin! You can participate by making a donation to the Rock River Coalition. This annual event helps us sustain our Citizen Stream Monitoring Program! Head over to Rock River Coalition’s Big Share page! Our mission is to educate and provide opportunities for people of diverse interests to work together to improve environmental, recreational, cultural and economic resources of the Rock River Basin. Rm 12, at UWEX Extension Office, Jefferson, WI. 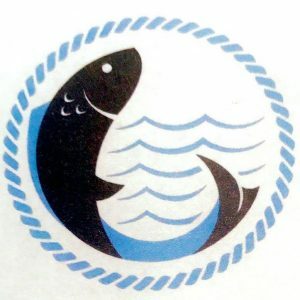 Please confirm time and location prior to attending. . . .
Saturday, May 4, 2019 (9:00am-3:30pm) Location: Waunakee Village Center, 333 Madison, St., Waunakee Becca Dymzarov, RRC Stream Monitoring Program . . .
Saturday, May 4, 2019 (9:00am-3:00pm) Location: Prairie Springs Environmental Center; W307 S4706 Hwy 83, Genesee Depot Jayne Jenks, Waukesha County . 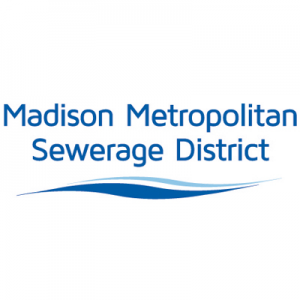 . .
Saturday, May 18, 2019 (9:30am-2:30pm) Location: Turtle Creek Parkway Facility,6528 South Smith Road, Clinton Becca Dymzarov, RRC Stream Monitoring . . .